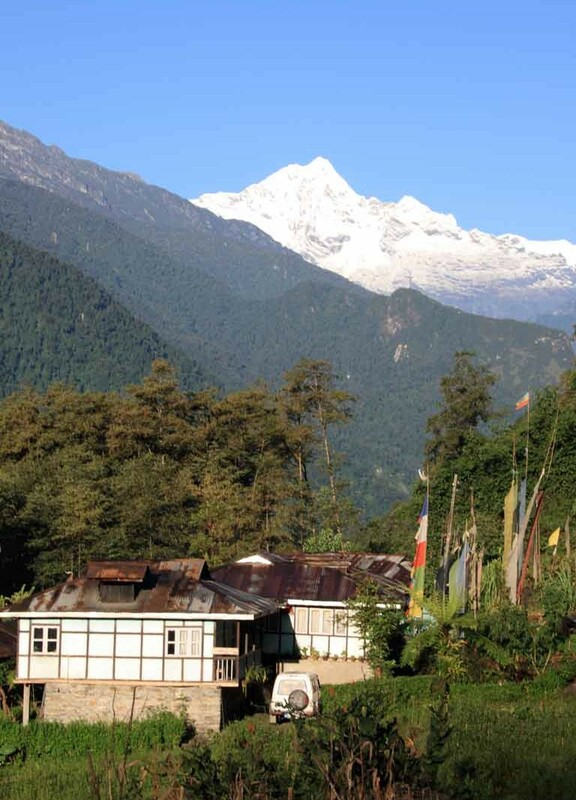 Nestled in the heart of the Himalayas the mountainous state of Sikkim, a picturesque land endowed with natural beauty. 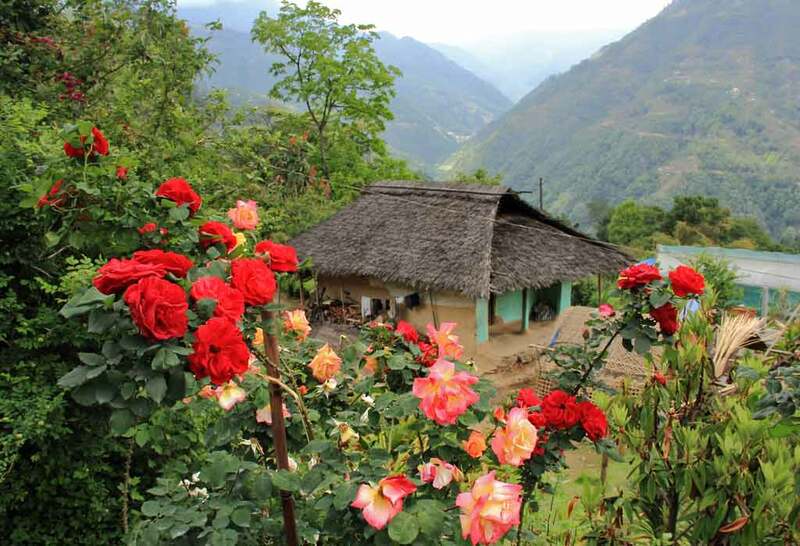 Its quaint villages nestled on mountain slopes are inhabited by the Bhutias, Lepchas, Limboos, Chettris and Gurungs, who through peaceful coexistence accentuate the beauty of the land. From these verdant hill slopes rises Mt. Khangchendzonga the guardian deity, around whom the history and culture of the land revolves. Indeed so deep is the reverence that Sikkimese celebrate a special festival with a unique Cham dance for the mountain. 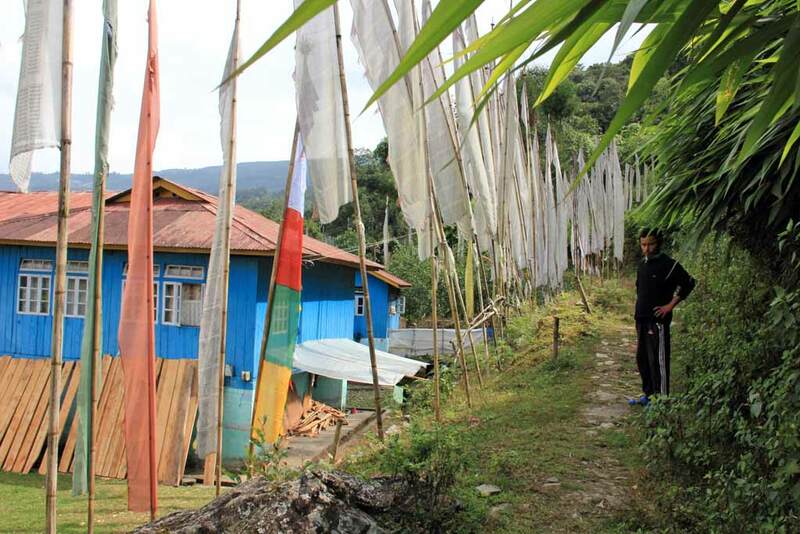 On this trip you tread the village paths, living the Sikkimese way of life. The road less travelled takes you to a Bhutia, Lepcha and Chettri village, experiencing first hand their simple life. By staying with a local family you will be able to immerse yourself in their daily lives, be it milking a cow, ploughing the fields or cooking with them. The idea is to learn firsthand about their customs and culture while fostering a greater cultural interaction. 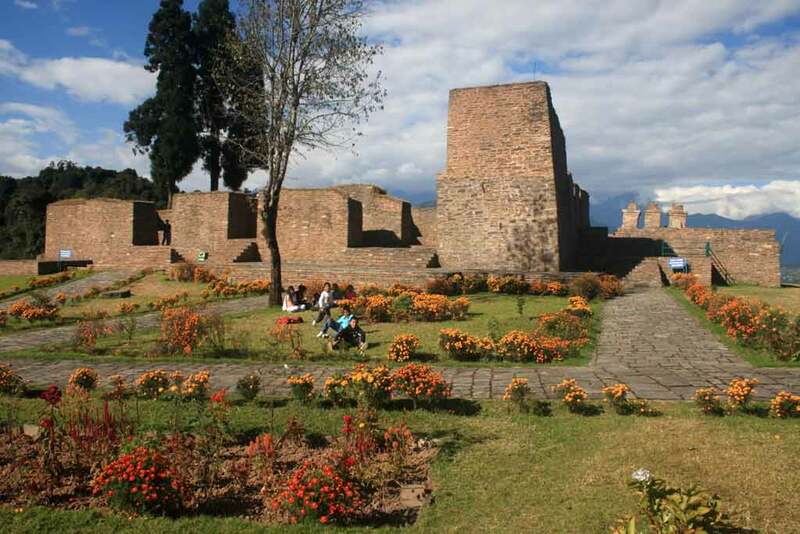 Kewzing which translates to ‘Land of Wheat Fields’ is a predominantly Bhutia village. With three monasteries belonging to three different Buddhist sects makes it the ideal place to learn about the Buddhist way of life. 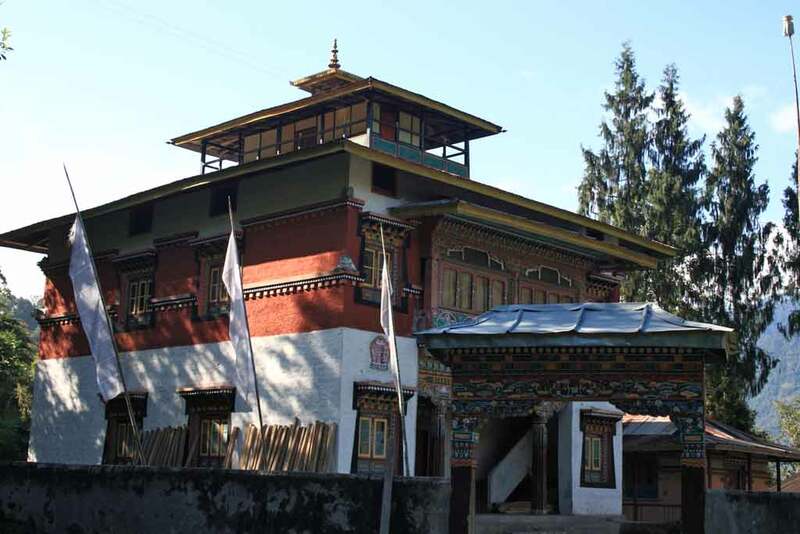 The village boasts of the only Bon monastery in all of Sikkim. Darap is a culturally diverse village with Limboo, Bhutia, Gurung and Rai residing next to each other. A full day or half day walk around the village and adjoining forest (depending on your interest), participating in the daily activities of the village folk, like milking a cow, farm activities or bee keeping. 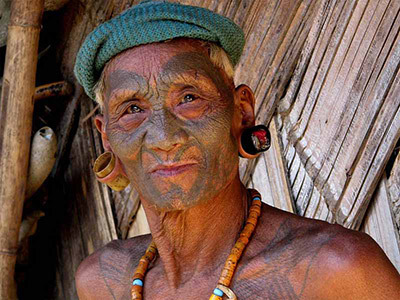 Understand the unique customs of the Limboo community which resides in this village. In the evening you can learn to make some traditional dishes along with your host. O/n at a homestay in Darap village. 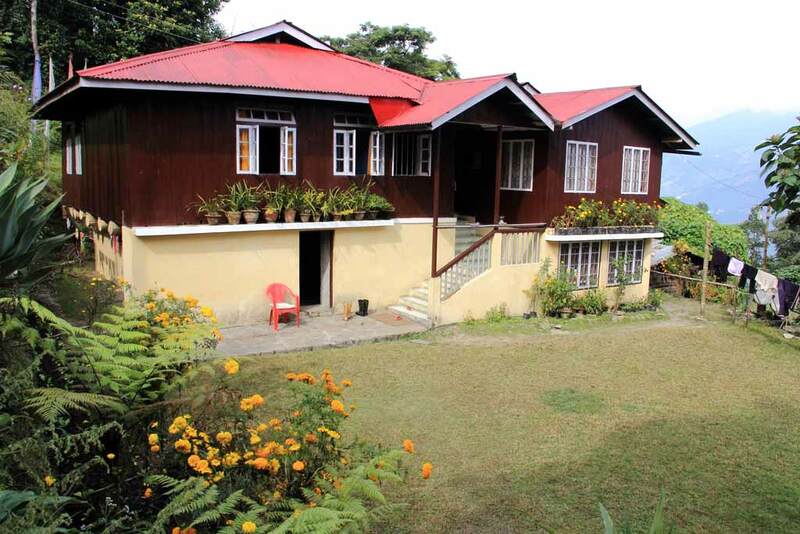 This tranquil village tucked away in a remote corner of Sikkim, is situated at the base of Maenam Wildlife Sanctuary. 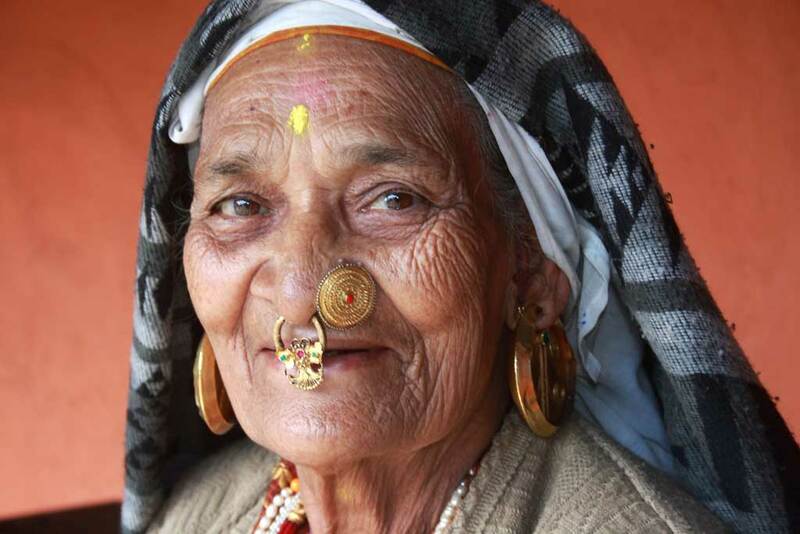 The village is a heterogeneous mix of Nepali communities like Chettri, Rai & Gurung, peppered with a few Lepchas. Cascading waterfalls, verdant valleys with glacial streams truly make Dzongu the Hidden Paradise or ‘Mayal Lyang’ as the Lepchas call it. 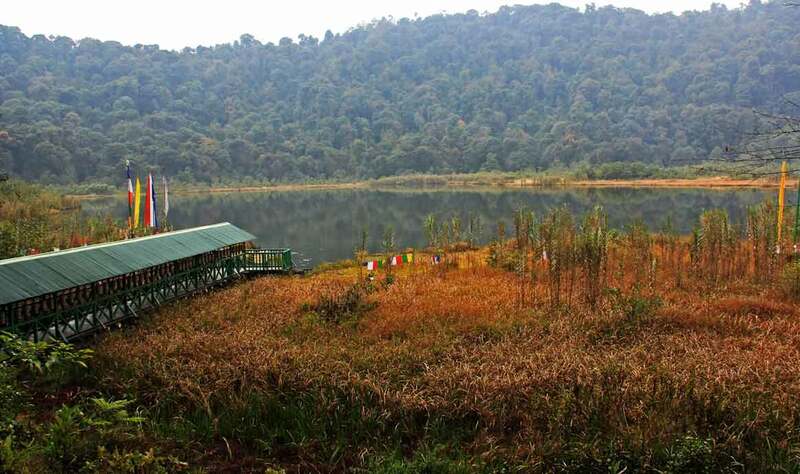 An almost virgin territory with a sparse population, it is a beautiful land of dense jungles and pristine glacial streams that nurture both the human and natural habitation around. In the morning set out for a short trek amongst green fields and conifer trees, to the village of Lingthem . In the afternoon enjoy a scenic drive to the monastic school at Lingza . O/n at a homestay in Dzongu.